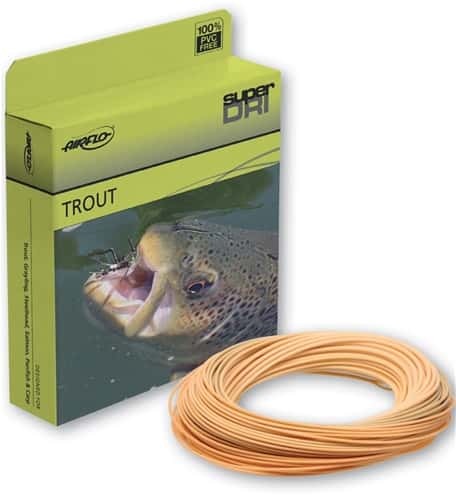 The Super Dri range of lines from Airflo are designed to be among the highest floating on the market. Think how high your line floats, then think higher, then higher again, and you're just getting there! Thanks to the new Super Dri coating, these lines float higher, shoot easier, last longer and lift off with minimal disturbance, making them super stealthy. One cast, and you won't go back. Available in weight forward sizes from 3 to 8, the Xceed line is designed to load modern, faster action rods with ease, thanks to its condensed head and slightly over-weight rating. Ideal for casting into the wind and generating higher line speeds.